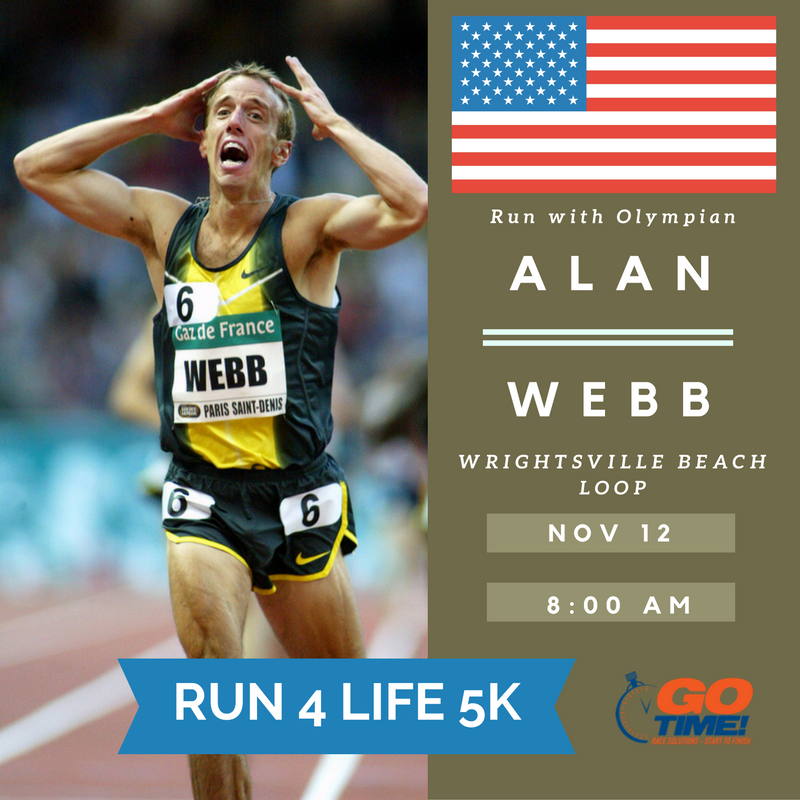 Run4Life 5K – November 12, 2016 | NC Race Timing and Running Events | Go Time! We cordially invite you to participate in our 3rd annual Run4Life 5K at the Loop at Wrightsville beach! This event will raise money to provide free services for pregnant women in Wilmington and surrounding communities. Life Line Pregnancy Center is a 501(c)(3) non-profit so all donations are tax deductible and allow the organization to provide compassionate support by empowering those at risk or impacted by an unplanned pregnancy. Your participation in the Run4Life 5K will help continue funding for the clinic and its programs that have already helped over 500 women this year alone! Please plan to be at the start line 10 minutes prior to the start of the race wearing your race number on the front of your shirt. Walkers and strollers are asked to line up in the back. Participants may choose to run or walk this TIMED 5K. See course description below. This course is stroller friendly. Participants who register by Wednesday, November 2, 2016 are guaranteed a race shirt. Sizes include Adult Unisex S – XXXL, and are made of Cotton/Polyester blend. 1 p.m. – 7 p.m. – Packet Pickup for Preregistered Only. New registrations for the race will be available at the race starting at 7:00 a.m.
Money raised at from the Run4Life 5K is to support Life Line Pregnancy Center. It is a local non profit that provides compassionate support by empowering those at risk or impacted by an unplanned pregnancy. No other event is taking place. Parking is available at Wrightsville Beach Park. 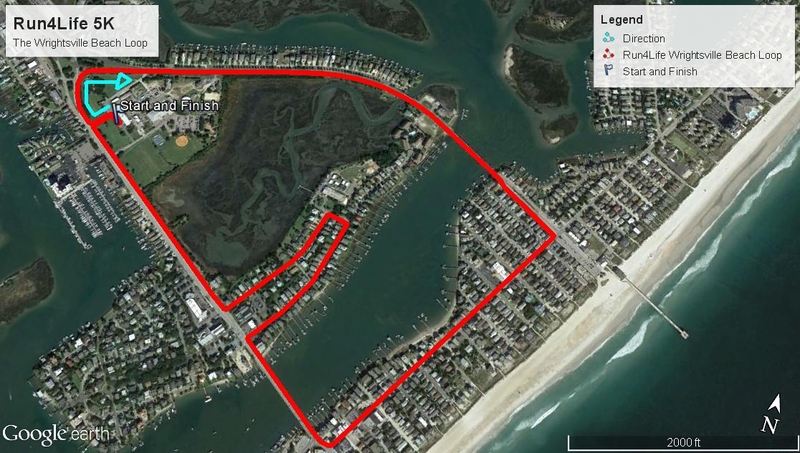 This course starts and finishes at the Wrightsville Beach Park. Participants will run along the beautiful Loop at Wrightsville Beach. You will pass through downtown Wrightsville Beach and along the serene salt water marshes.